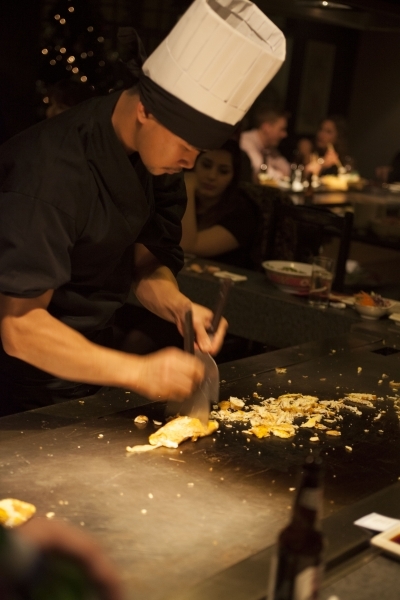 The word Teppanyaki is derived from “Teppan” meaning iron hot plate and “Yaki” which means means to grill or fry. Never tried Teppanyaki style cooking? 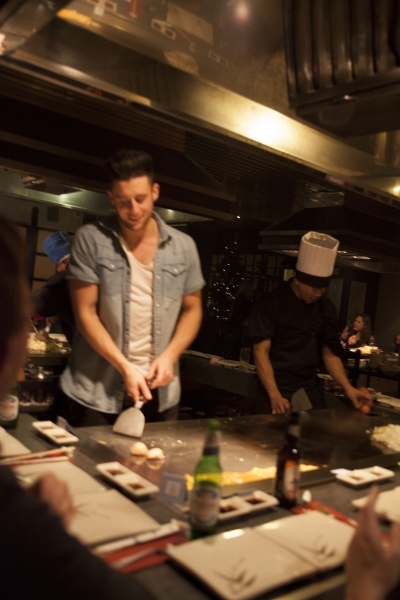 Sit around our teppan hot plates and watch as our chefs skilfully cook your food in front of you, using their theatrical skills, juggling, flipping and with a dash of fire, your meal is prepared for you before your very eyes. A TASTE OF JAPAN that you will remember. 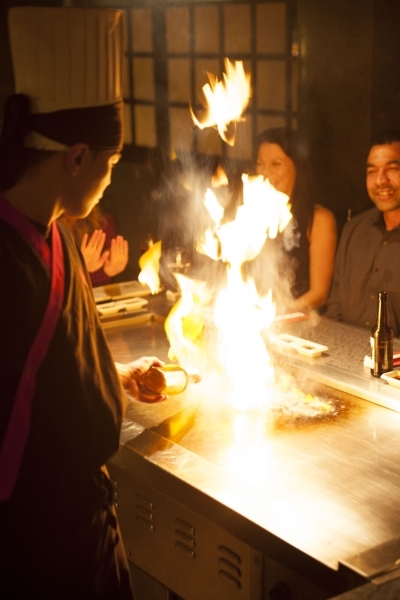 If you enjoy authentic Japanese cuisine, then visit Teppanyaki Japanese Restaurant in Leeds. This restaurant serves delicious food cooked to an incredibly high standard, ensuring that a visit here will not be wasted. 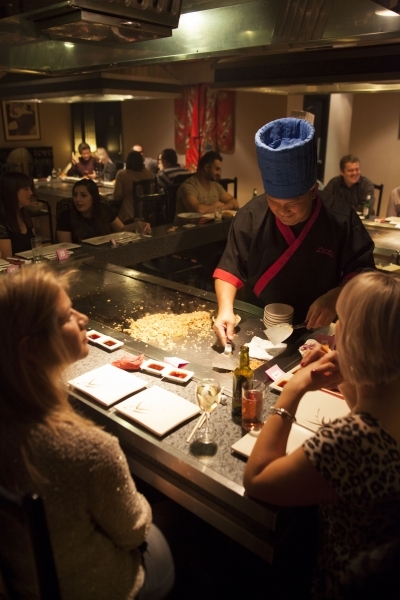 Whatever the occasion, from a meal with the family to a catch up with a friend, the team at Teppanyaki can have it covered. The extensive menu is filled with dishes that all are sure to enjoy, from those fussy eaters to the more adventurous of us. The reputation they hold is a good one, and the staff work hard to maintain it.